I’ve photographed a lot of weddings and picked up some great tricks along the way. Wedding Photography is a very important part of the day but equally so are your guests. 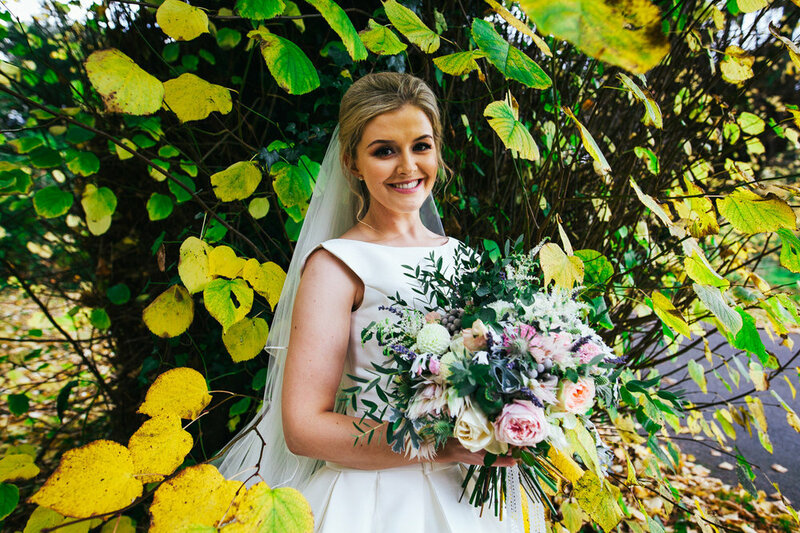 These tips can speed up your photography session and ensure you get back to your family and friends as early as possible yet still get all those fantastic wedding photos of your big day! · Umbrellas. It won’t rain on your wedding day I promise!! :) .....But just in case, a umbrella can save not only the day but your hair and make up also. · Make Up. I always recommend a bride look like herself on her wedding day. Once you have your make up trial take a quick snap and make sure you are happy with your look. I have worked with many fantastic makeup artists and am always happy to make a recommendation. · Posing. Let’s face it, it can be unnerving the thought of a few hundred photos - all of you. Don’t sweat it, relax and listen to your photographers direction. We direct people every day to look their best in shots. · Don’t forget to smile! You just married the love of your life, you are about to party into the early hours of the morning with your friends and family and you look great - Cheeeese! !